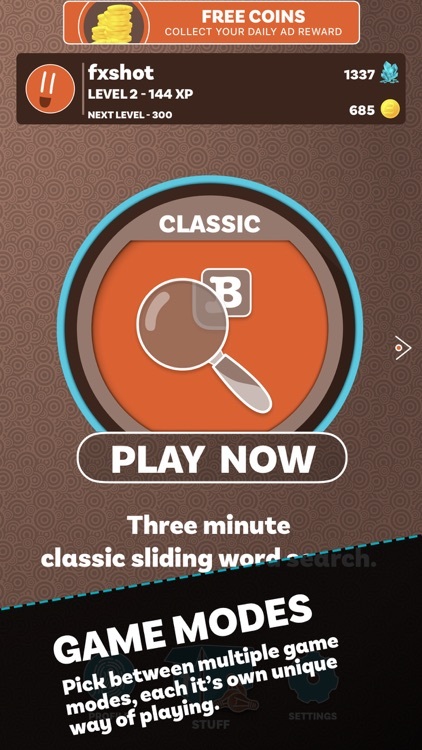 Bricka is a new and exciting 'Sliding Tile Word Search' game with unique never-seen game mechanics. Yet Bricka still maintains that classic word game feel. 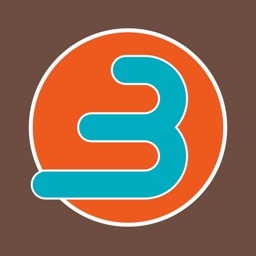 3 Minutes On The Clock ... How many words can you make? It is fun, fast and easy to play. Slide the letters around the board to connect letters and make words. Challenge a friend, play a stranger or relax and play a solo round. 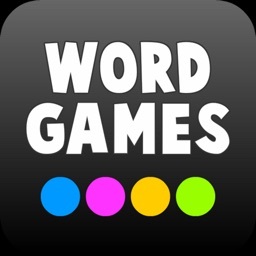 However you choose to play, you are sure to love this new way to play with words. 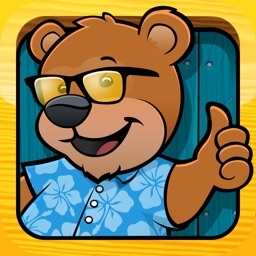 A lot of effort and time has gone into Bricka’s gameplay, graphics and animations to create a comfortable, fun, warm and friendly game experience with a lot to offer in terms of experience, achievements, customization, power-ups and challenges. Play a 3-minute game in solo or against another player. 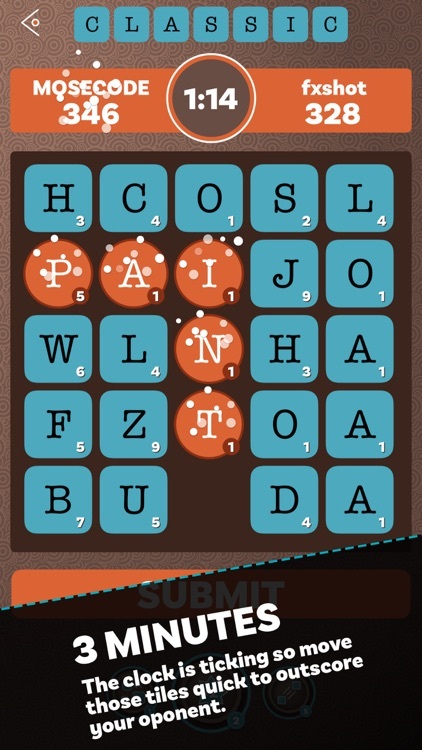 Slide tiles around the board and create as many words as you can. Impress your friends with your word knowledge. MOVES sets limits on how many tiles you can slide. 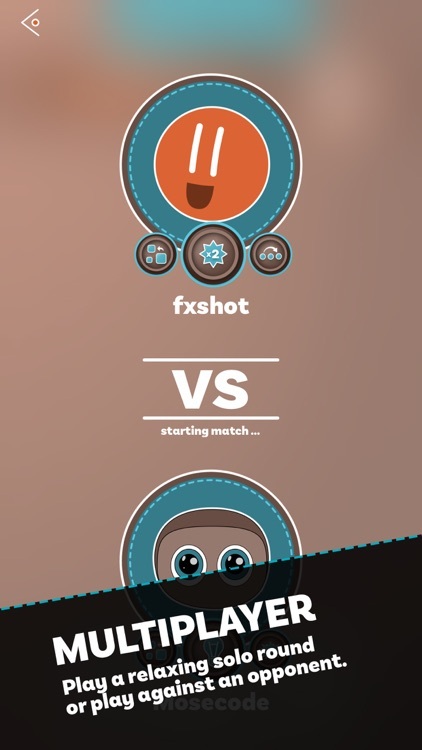 You start with 10 moves but you are going to lose a move every 10 seconds. Use them wisely but not too fast. Create as many words as you can. High score wins. 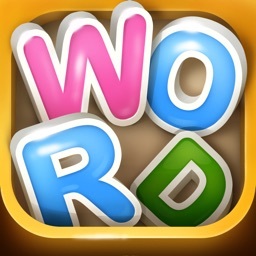 Dictionary: Look up any words at the end of a game. What was that strange word you got for a hint? Check it out and get the definition! Great for anyone learning English as a second language. Great for kids education. Which is why kids with Game Center account registered as under 18 will get the Dictionary feature for free! Win Crystals while you play and use them to buy Power-Ups to help you score more points, win more games and earn even more Crystals. HINT: Can't think of a word? 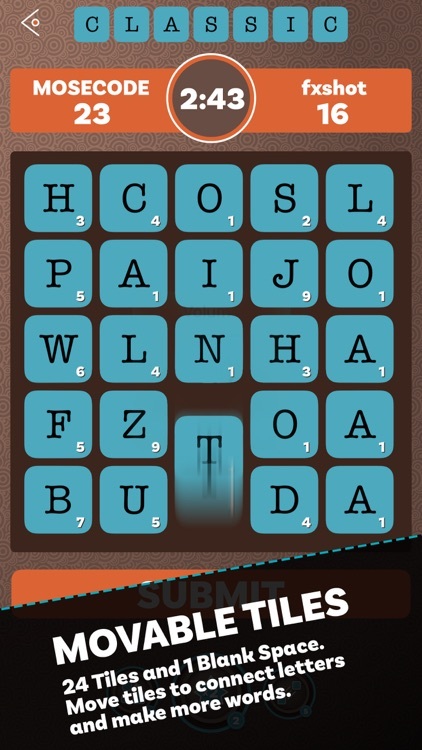 Get a random 5 letter word hint, and it highlights lights the letters! SHUFFLE: Mix up those tiles and spark some new ideas. 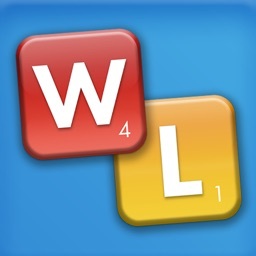 SWAP: Quickly move any tile across the board by swapping its place with another. TNT: Need some extra elbow room on the board? Just blow up a tile. BONUS: A random tile is chosen. 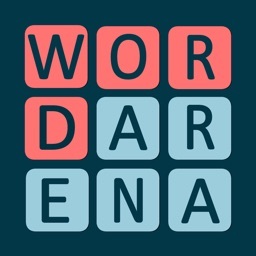 Be quick and get 2x word score any time you use it. 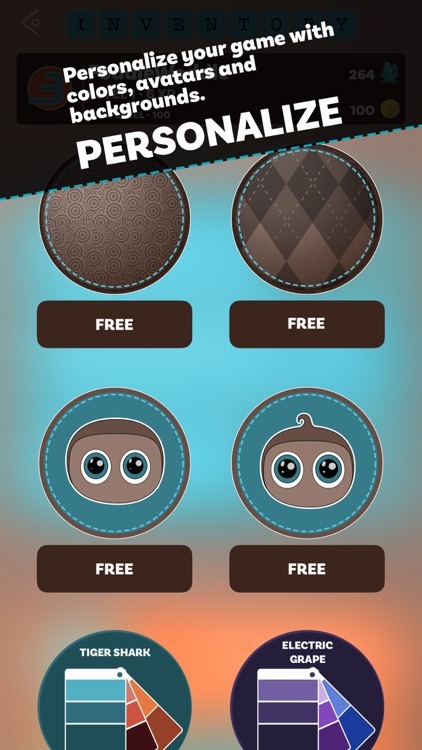 Colors, Avatars and Background Textures are available in the shop with free options available. New items will be added regularly. 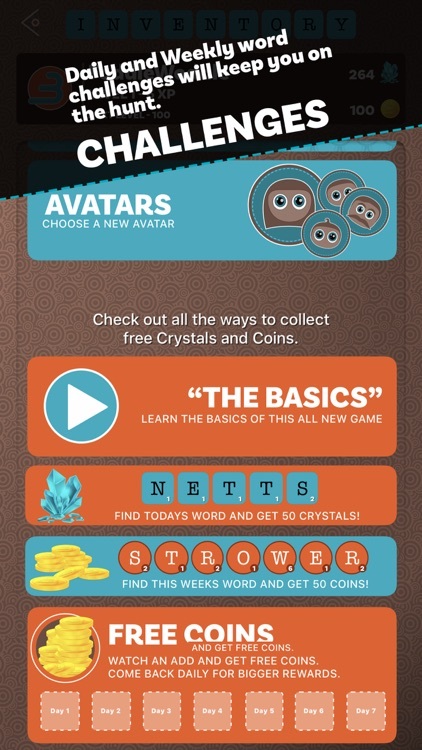 Get extra free Crystals by completing Daily and Weekly word challenges. 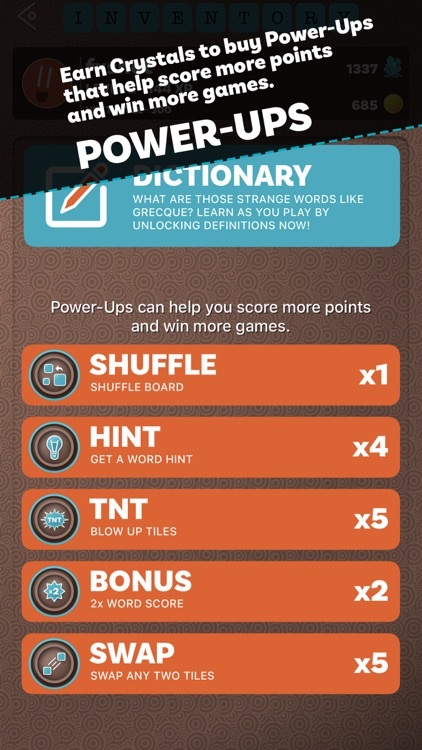 Find the word in any game you play and stock up on those Crystals to Power-Up your game. And there is so much more to come! More Game Modes, More Challenges, More Features. 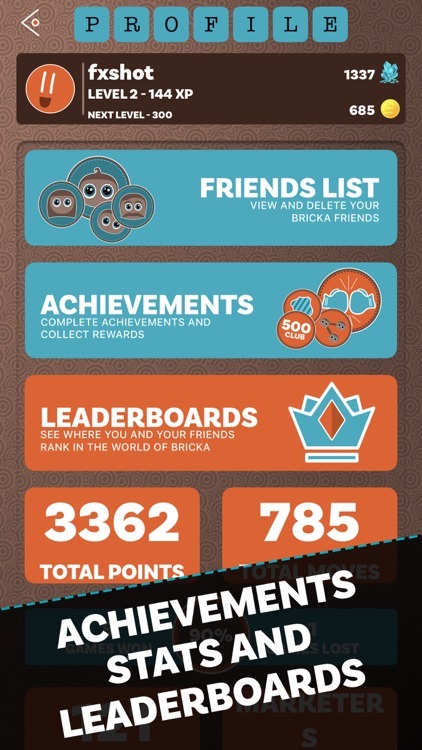 Download Bricka now and start having fun. Be a part of it as we grow. 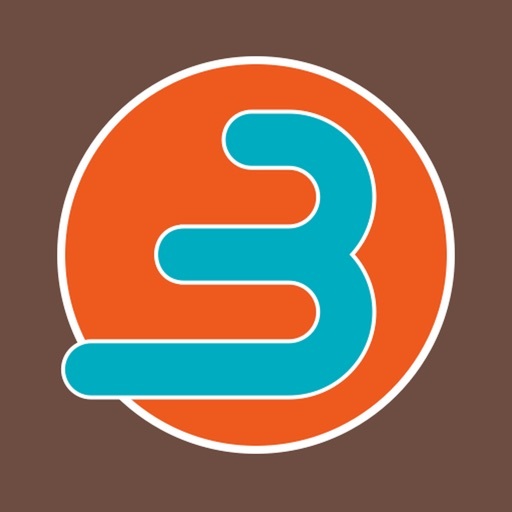 Get involved and help shape the future of Bricka!